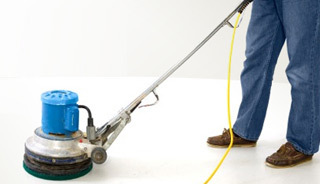 We use professional equipment; we also use the best cleaning and waxing products on the market. 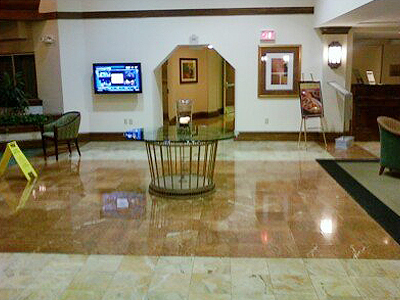 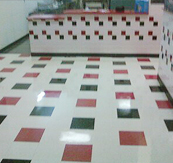 Come find out why we're the most affordable floor waxing service in the greater Orlando Area. 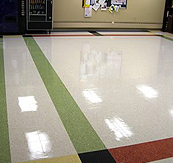 Orlando Floor Waxing can help you keep those high traffic areas looking beautiful while extending the life of your floor. 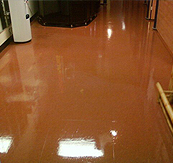 Dirt and grit can damage your floors permanently and cause unsightly and unsafe scratches and nicks; let us strengthen your floors. 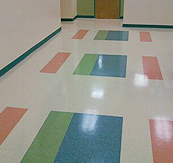 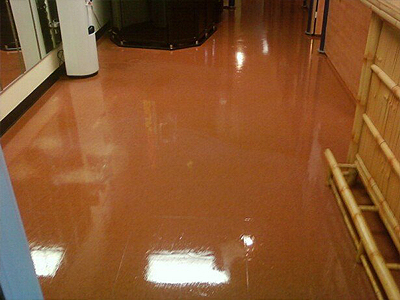 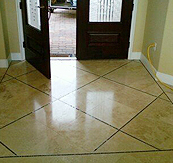 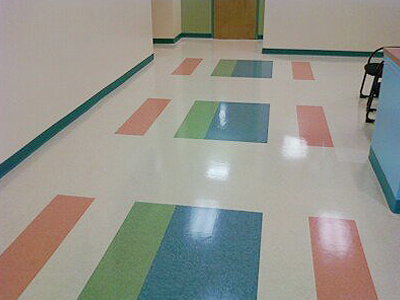 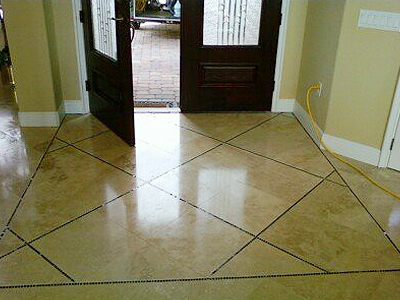 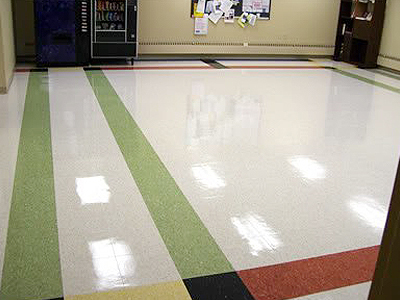 We are Central Florida's #1 choice for QUALITY floor cleaning and waxing services! 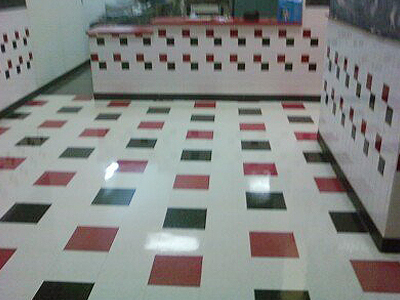 Our state of the art equipment and know how allow us to spend less time on your job, allowing us to give better pricing for AWESOME work! 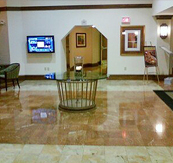 Be sure to ask for your internet discount-WE WILL SAVE YOU MONEY!